E. McCabe, “Robert Yates (Section 8, Lot 1),” Albany Walks for Health, accessed April 20, 2019, http://www.albanywalksforhealth.com/items/show/98. (1) Grondahl, Paul. 2016. 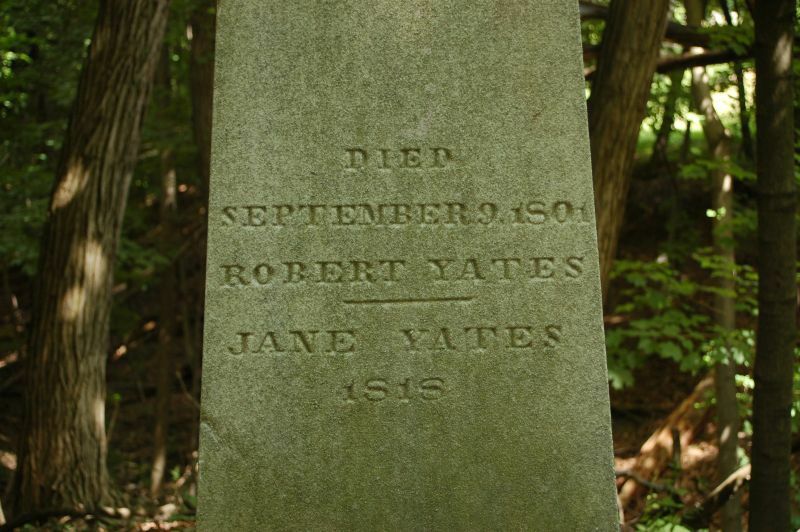 “Robert C. Yates (1738-1801): Leading Patriot, Delegate to the First U.S. Constitutional Convention, Anti-Federalist.”Times Union. Accessed March 12. http://www.timesunion.com/local/article/Robert-C-Yates-1738-1801-Leading-patriot-4983386.php. (2) “A Biography of Robert Yates 1738-1801 < Biographies < American History From Revolution To Reconstruction and beyond.” 2016. Accessed March 12. http://www.let.rug.nl/usa/biographies/robert-yates/. (3) “Anti-Federalist Papers:” 2016. Accessed March 12 .http://www.constitution.org/afp/brutus00.htm. (4) Grondahl, "Robert C. Yates." (5) "A Biography of Robert Yates." Spirit76. Untitled. November 31, 2011. Accessed March 28, 2016. http://www.findagrave.com/cgi-bin/fg.cgi?page=pv&GRid=21950851&PIpi=51018852. McQueen, Ulysses. Untitled. November 4, 2007. 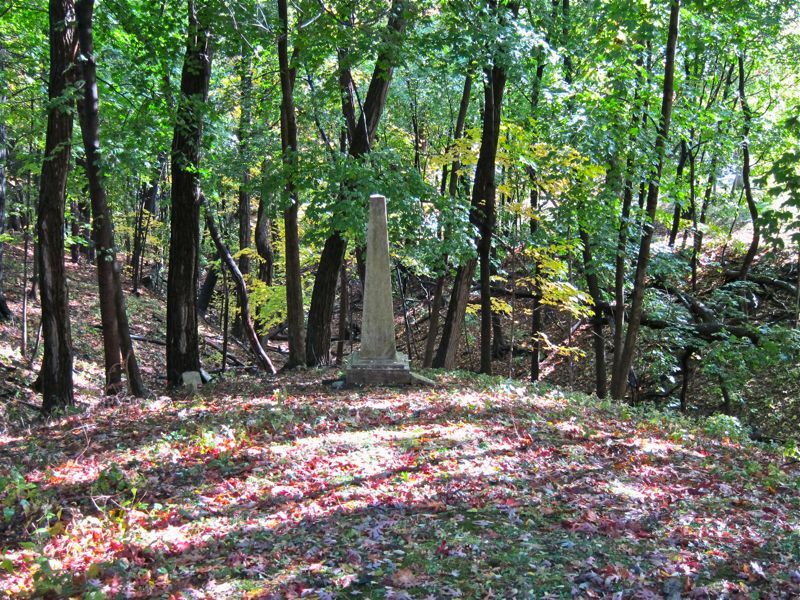 Accessed March 28, 2016. http://www.findagrave.com/cgi-bin/fg.cgi?page=pv&GRid=21950851&PIpi=7815832.